Inspired Comics will be in the Comics Village at Birmingham MCM Expo next weekend. What's The Time Mrs. Woolf? 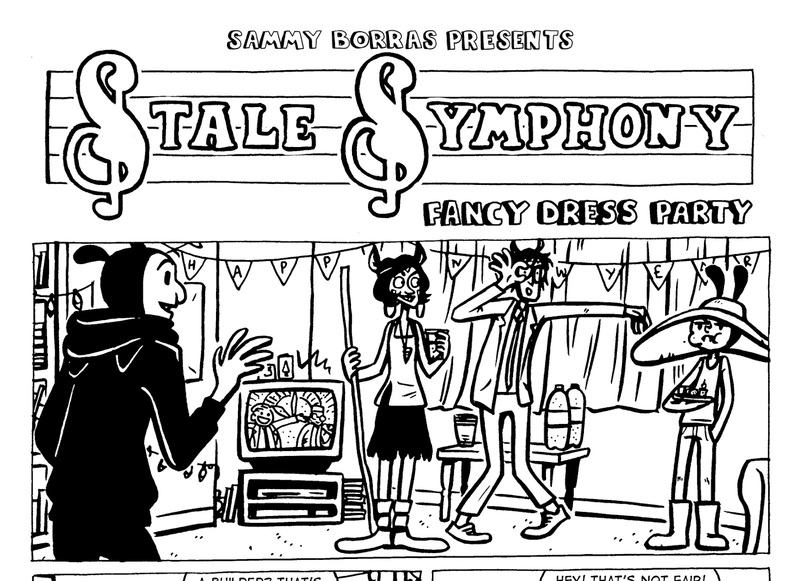 will be bringing new issues of the zine that were created in the winter months. Inspired have also confirmed tables at Bristol Comics Expo and London MCM Expo this May. 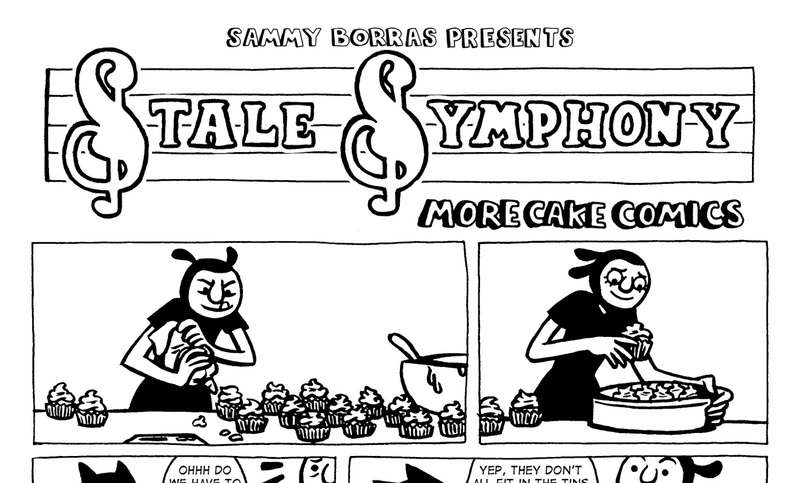 Last year I created another cake themed Stale Symphony comic for What's The Time Mrs. Woolf? 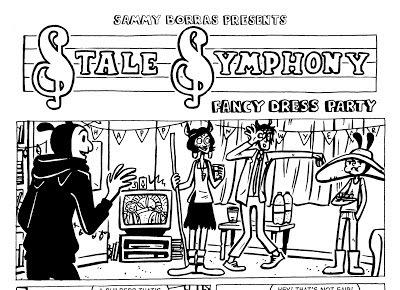 Issue 7. I added a extra recipe page to go with the story. What's The Time Mrs. Woolf? have recently set up a Tumblr page. 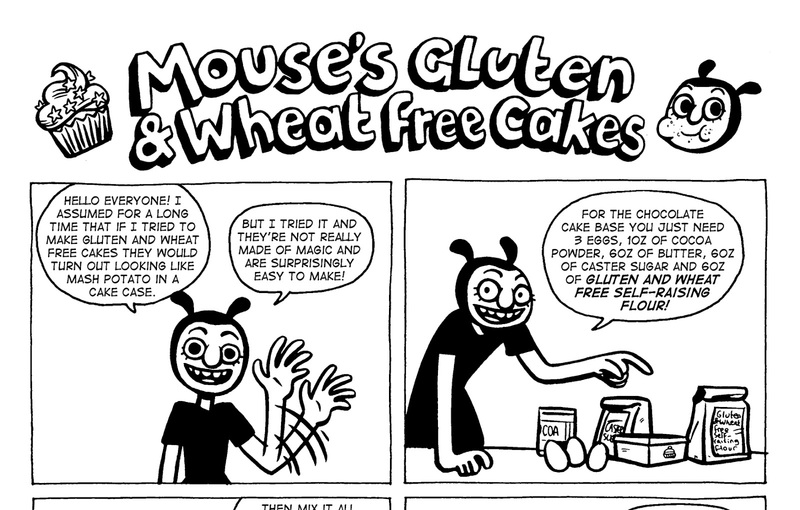 The new zine and back issues should be available from the next event we attend with Inspired Comics. You can find us in the Comics Village at Birmingham MCM Comic Con at the NEC on the 16th-17th March 2013. 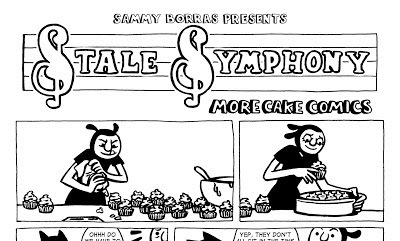 Labels: Cake, Comics, Recipe, Stale Symphonies, What's The Time Mrs Woolf?